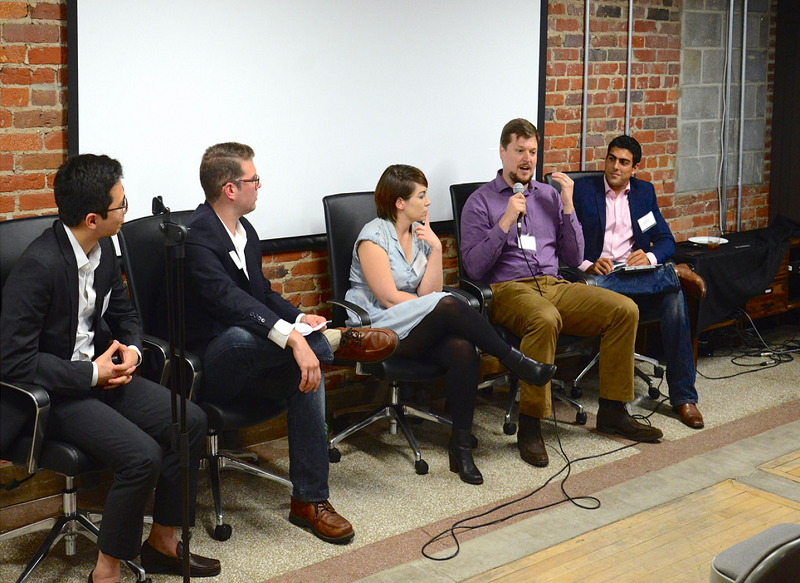 Cofounder Matt Caywood spoke on a panel at “Don’t Strangle Innovation! A Discussion of Startups, Regulation, and Public Policy,” on August 21 in Washington DC. This event was hosted by the R Street Institute. Matt spoke on a panel with 4 other leading professionals discussing the future of innovation policy in the technology industry. The panel had a lengthy discussion about the speed at which technology is advancing, and whether it is exceeding the rate at which government regulators can adapt. And if so, what affect will that have on innovative startups.